Planning a family vacation can be stressful. You want to make sure the kids are happy but you also do not want to eat junk food and be a part of kiddie activities all day everyday when you are supposed to be getting that long awaited break from the daily grind yourself. 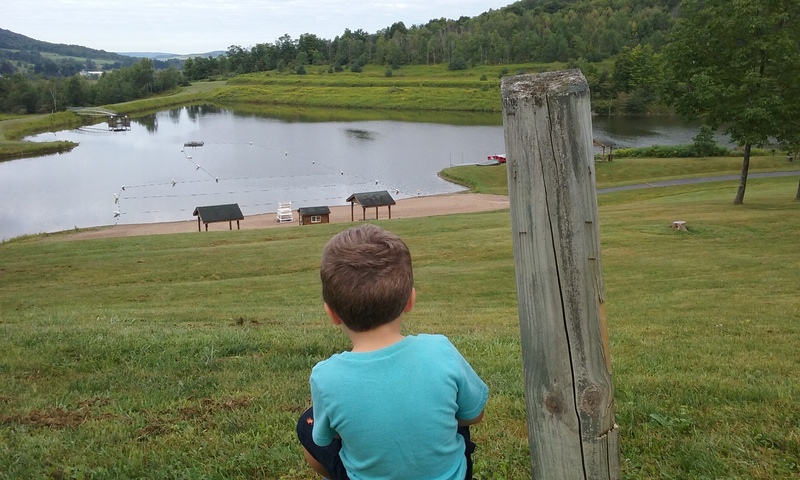 While looking to have family fun and eat well, I happened to come across Hope Lake Lodge, Conference Center, and Indoor Waterpark. Hope Lake Lodge sits at the foot of the famed Finger Lakes section of New York and it is a very serene and beautiful setting. The lodge was bustling with families, while having a very comfortable atmosphere for everyone there and I enjoyed all my meals at their on-site dining options Acorn Grill and sister restaurant Trax Pub. To top it off we all had an amazing time with all of the things to do at their for all ages, walking the trails around the lodge, and very fun filled days at their Cascades Indoor Waterpark which is attached to the lodge. I highly recommend going there. Posted in Restaurants and tagged Acorn Grill Cortland NY, Cascades Indoor Waterpark, Greek Peak Adventure Center, Hope Lake Lodge, Trax Pub. Bookmark the permalink.